Captain Kraigg Brathwaite batting in the nets. West Indies team at Daren Sammy Cricket Ground in Saint Lucia. 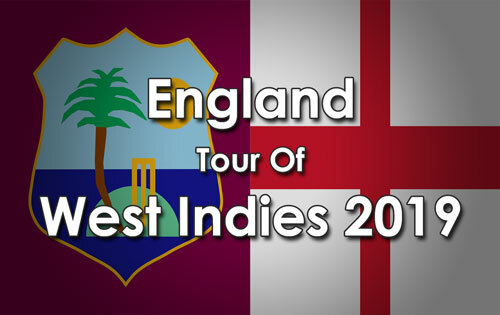 The home side is preparing for the third and final match against England in the Wisden Trophy Test Series. 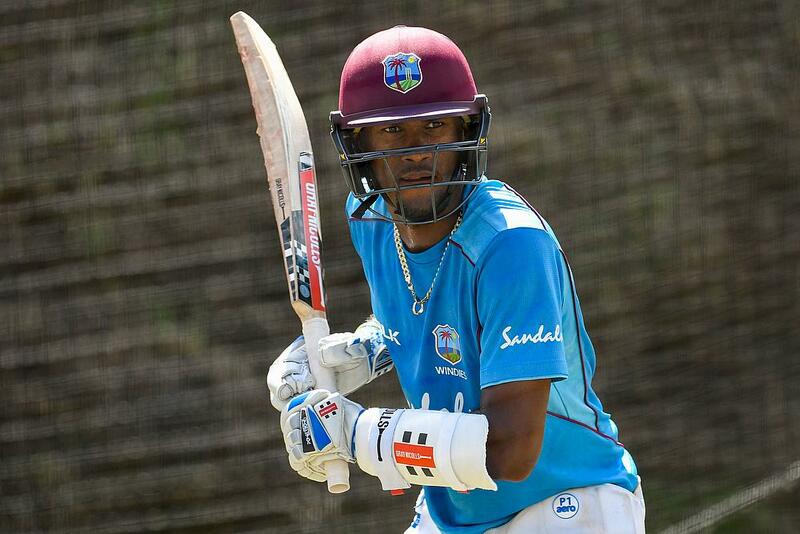 Windies lead the three-match series 2-0 – following their victory by 381 runs in Barbados and by 10 wickets in Antigua. 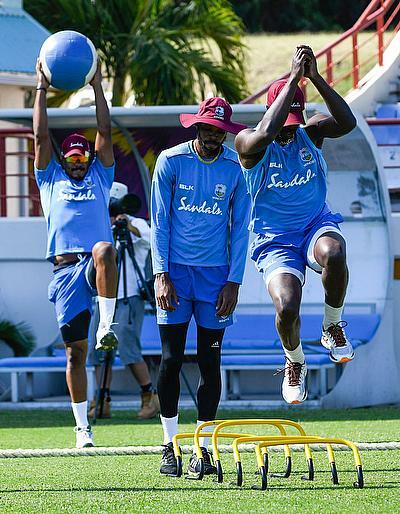 The match will be played at the Daren Sammy Cricket Ground – Saturday, February 9, to Wednesday, February 13.